#LightTheWorld coloring page and printables to put in your scriptures or scripture journal. I am so looking forward to joining in with Light the World this year. This year the format is a little different than it's been in years past. Rather than daily themes there is a video and a challenge for each week leading up to Christmas. The videos are beautifully done and work for all ages. We plan to watch one each week for Family Home Evening and the discuss how our family can implement the ideas from the video into our lives that week. Click the links below to to straight to that week's video. I created two printables for you. 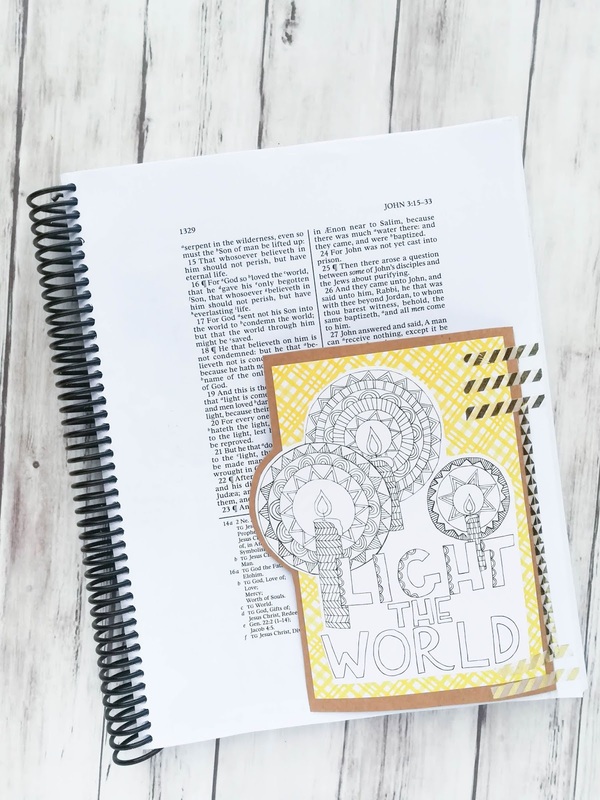 The first is a watercolor scripture journaling kit. 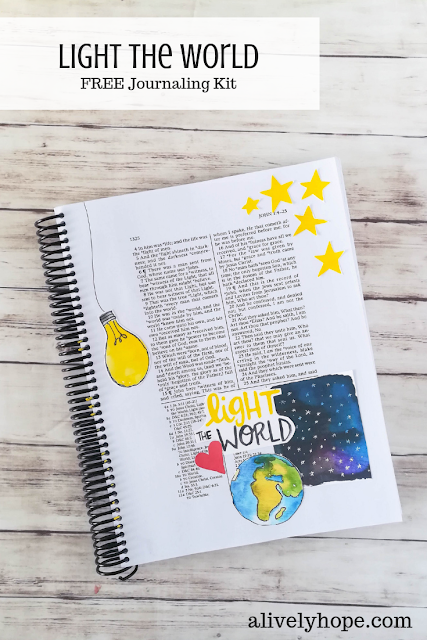 I painted a few illustrations that go along with the theme for you to use in your scripture journal or wide margin scriptures. 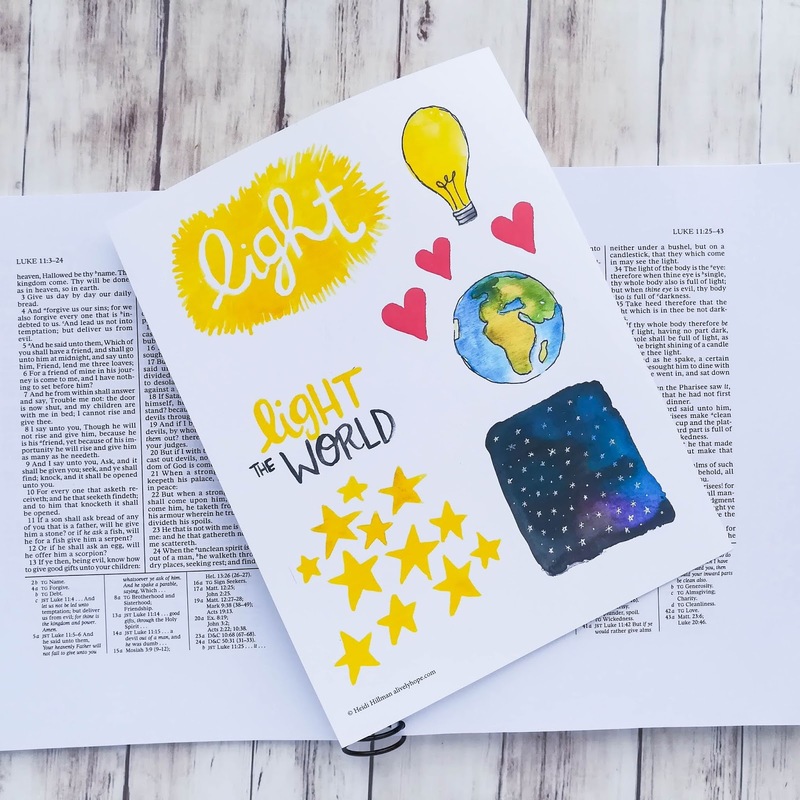 The illustrations include: hand lettering for light and light the world; a light bulb, stars, night sky, the world, hearts. You can use them in any combination to illustrate this challenge in your journal. Download the printables below. 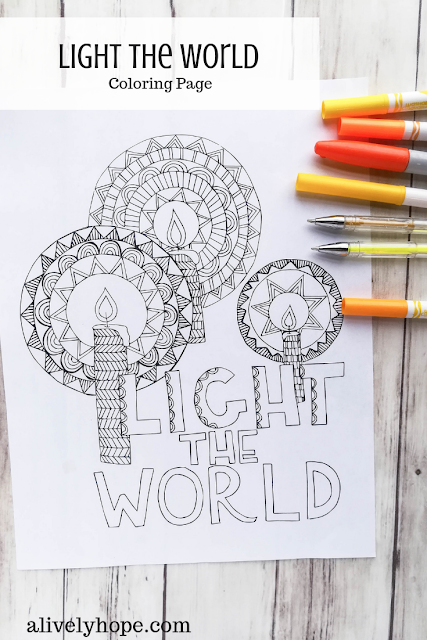 I also created a Light the World Coloring Page for you. This is a pretty intricate page, and I'm delighted with how it turned out. The coloring page comes in 3 sizes (Full sheet, half sheet and quarter sheet). I used the half-sheet to create a tip-in in my scriptures. 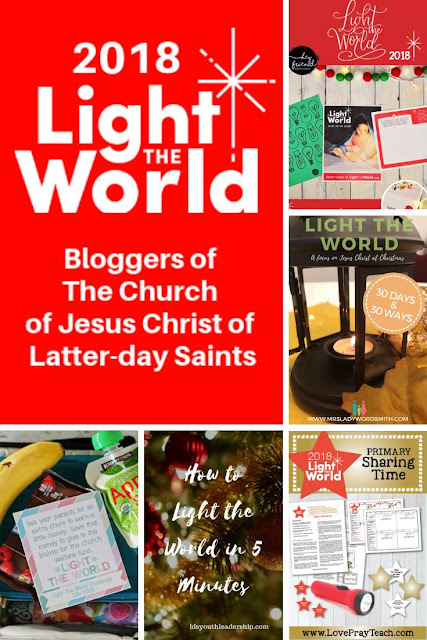 There are so many amazing resources out there to inspire our children and families to become involved in Light the World! 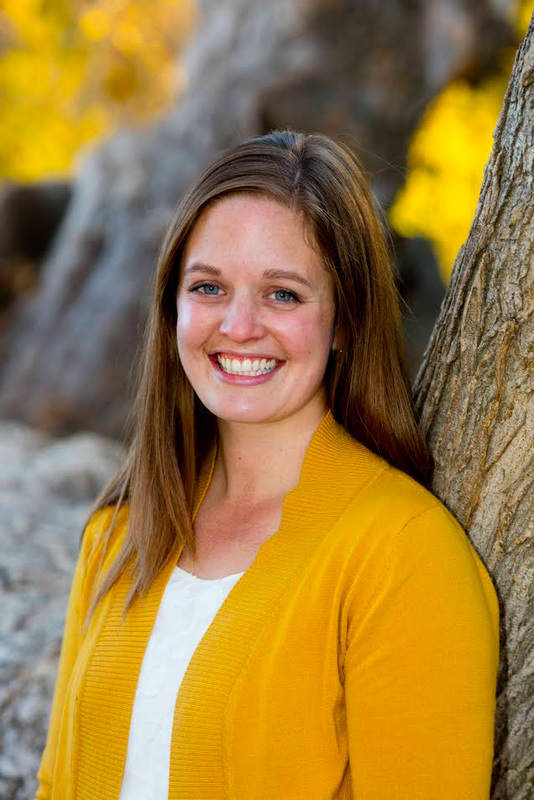 Here are a few of the things my fellow Latter-Day Saint blogging friends put together. You might also like my #LightTheWorld journaling cards from last year.